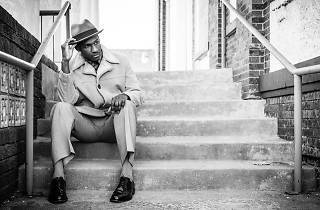 Texas singer Leon Bridges is in Spain for the first time with two shows to say goodbye to summer and ring in autumn. 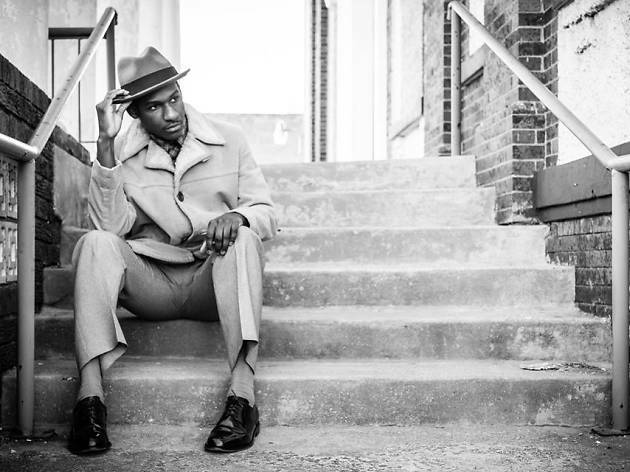 One of the big names in contemporary soul, Bridges is putting on this concert in Madrid as well as one in Barcelona, where he'll perform songs from his first album, 'Coming Home', which just came out this summer. The artist should well be able to keep his popularity going with this record, following the hits of his debut songs released on the Internet last year.